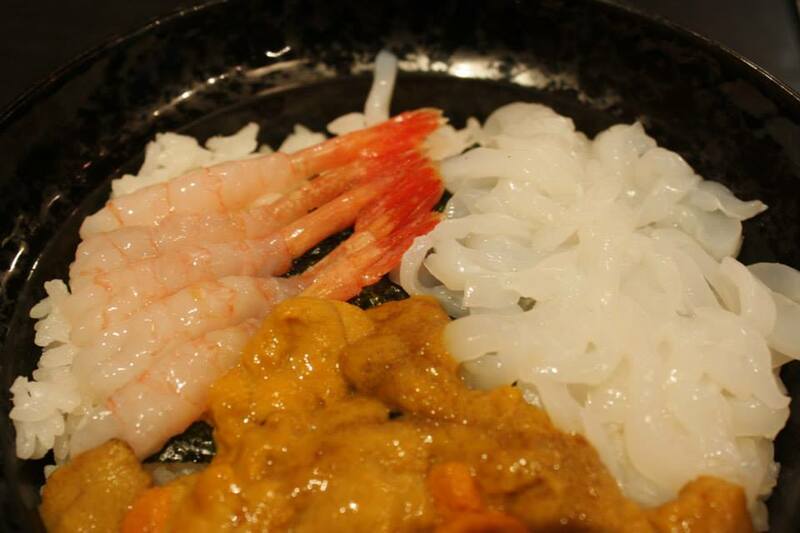 Japanese cuisine is as delectable as it is diverse. It can also be quite expensive. On my travels around Japan, however, I found that I didn’t have to compromise on taste or quality to protect my wallet. 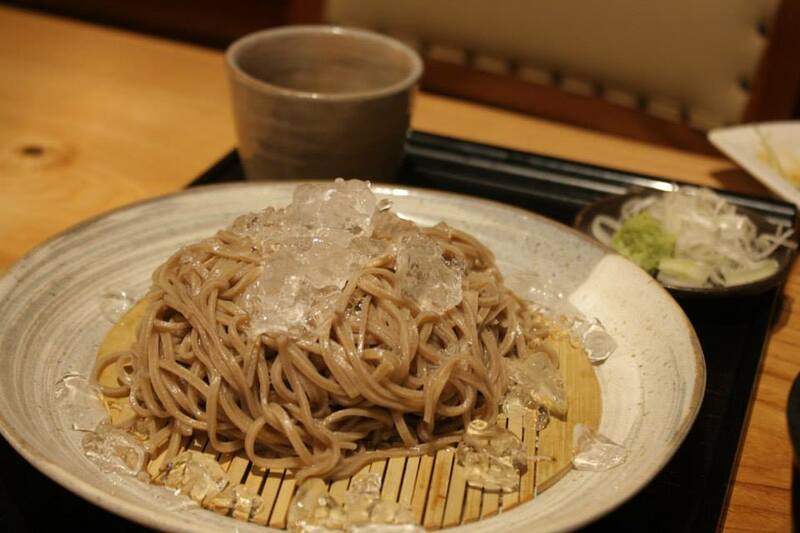 Most ordinary joints at train stations serve up cheap, but excellent soba (buckwheat noodles) and ramen (noodle soup). However, there are plenty of top-quality restaurants that here are some of my best finds. A must visit for every tourist, foodie or not, Tokyo’s Tsukiji Fish Market is the largest fish market in the world. If the 4 a.m. queues for the tuna auctions are much too arduous a feat, you can still get a glimpse of the action at a more decent hour of the morning. Tsukiji continues as a hive of activity till about 9 a.m. when stalls begin wrapping up – cue for heading to one of numerous sushi counters for breakfast. The best ones are located in the outer market, amidst wholesale vendors selling Japanese cooking essentials, like nori (dried seaweed), bonito (dried Bonito fish flakes) and pickled vegetables. Seating no more than 5 or 6 people at the counters, these sushi restaurants promise an intimate experience, allowing you to interact with other patrons and watch the chef painstakingly prepare each delicious mouthful. To experience a Michelin starred meal without breaking the bank, head to Nakajima in Shinjuku for lunch. Their 800¥ prix fixe lunch menu attracts queues that snake out the nondescript basement door, up the iron staircase and onto the pavement. So make sure you queue up by 11 a.m. for the 11:30 a.m. seating. Nakajima specializes in sardines, and I have never had such eclectic or exquisite preparations of sardines ever before. For more Japanese gourmet delights on a budget, visit the upscale depachikas (basement food halls). 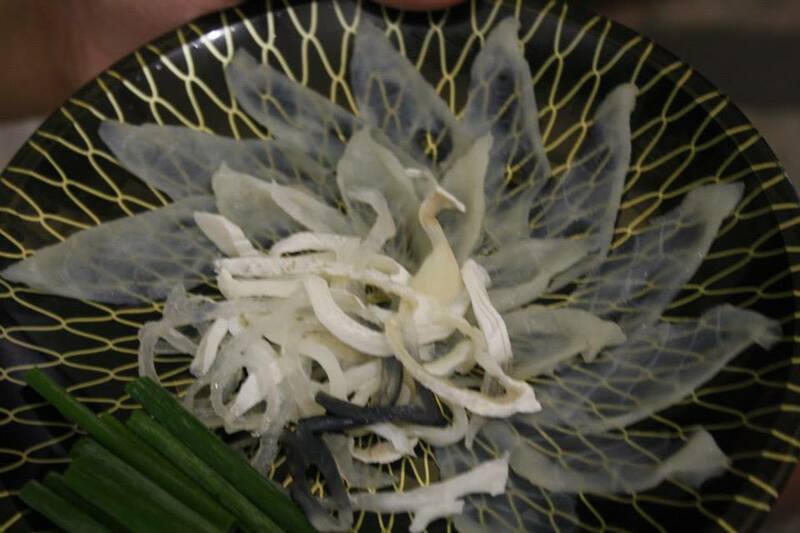 The depachikas in Isetan and Takashimaya are personal favourites, serving up everything from chicken yakitori to delicate sushi and finely sliced fugu, the famed Japanese blowfish the only a handful of restaurants are certified to serve. Note that prices get slashed towards the end of the day, something the locals take full advantage of. Some of the best bargains can be had if you pay a visit to depachikas around 6 p.m.
Kyoto is the place to go to get a taste of authentic Japanese living. The city has a number of ryokans (traditional Japanese inns) that cater to all budgets. You’ll not just get a chance to sleep on futons on tatami mats (sleeping mattresses on straw floors), but you’ll be served with hearty home-cooked meals. 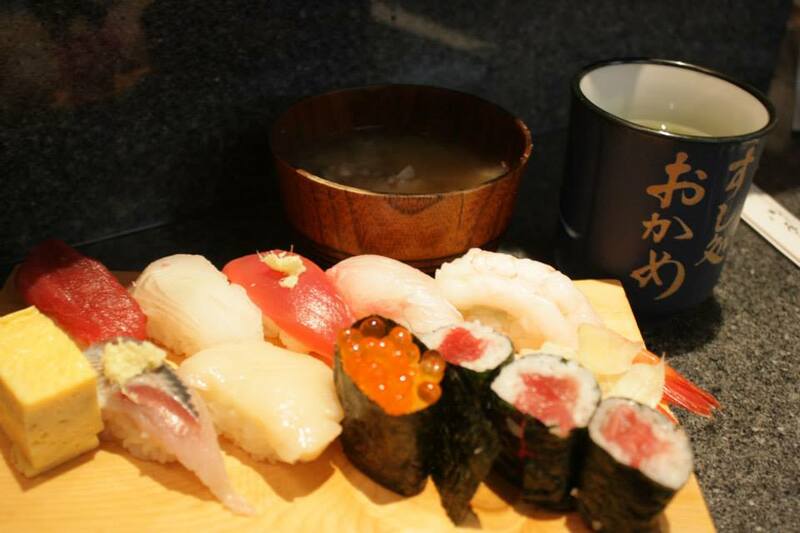 Kyoto is also home to Musashi Sushi, serving a wide variety of sushi at incredible prices. 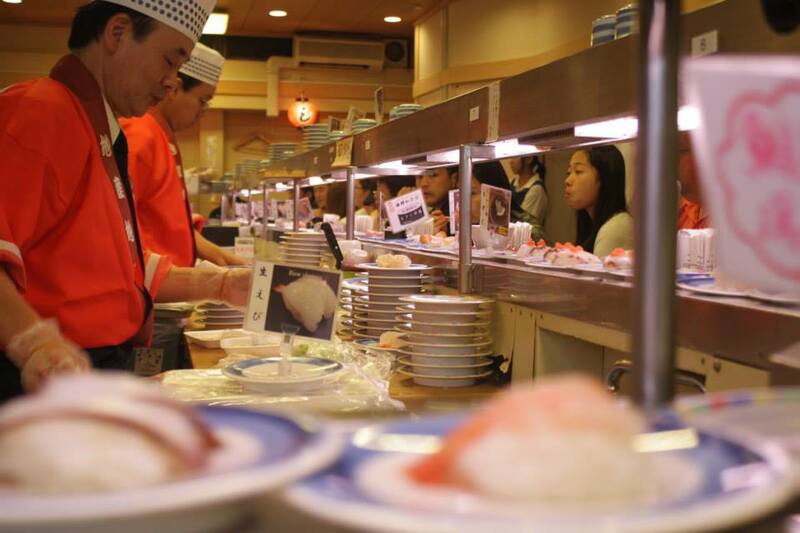 Each plate on the kaiten-sushi (conveyor belt) is around 150¥. The ramen chain Hakata Ippudo does a set lunch of crunchy gyoza (fried dumplings) and piping hot ramen that is sure to satiate a rumbling stomach. While Hiroshima is usually associated with its unfortunate and gory past, it is also famous for its locally grown oysters and its crispy okonomiyaki (grilled cabbage pancakes with a selection of fillings). 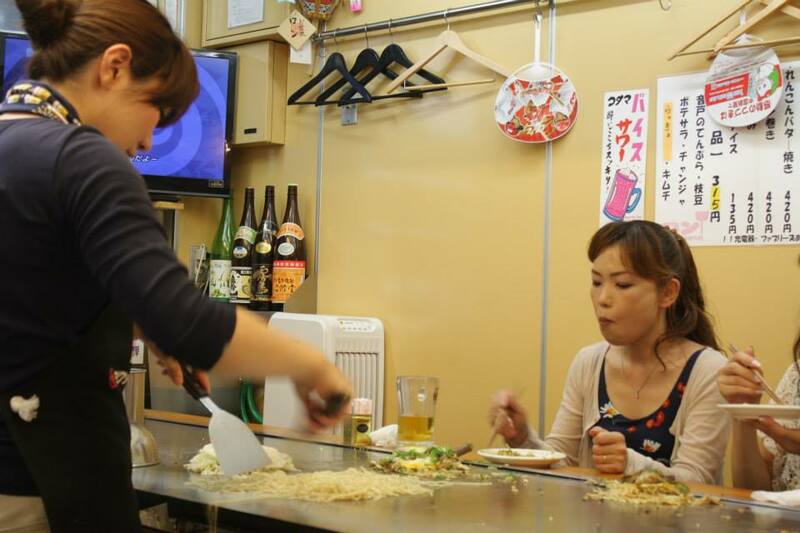 In fact, they take their okonomiyaki so seriously, there is an entire building dedicated to okonomiyaki restaurants – the Okonomi Mura Hiroshima. Every floor on this multi-storey “Okonomiyaki Village” is lined with okonomiyaki shops and stalls. Loud and colourful, with a slight haze from the numerous stalls, it makes for a tough decision in choosing which stall to patronize. Whichever stall you choose, you can’t possibly go wrong. 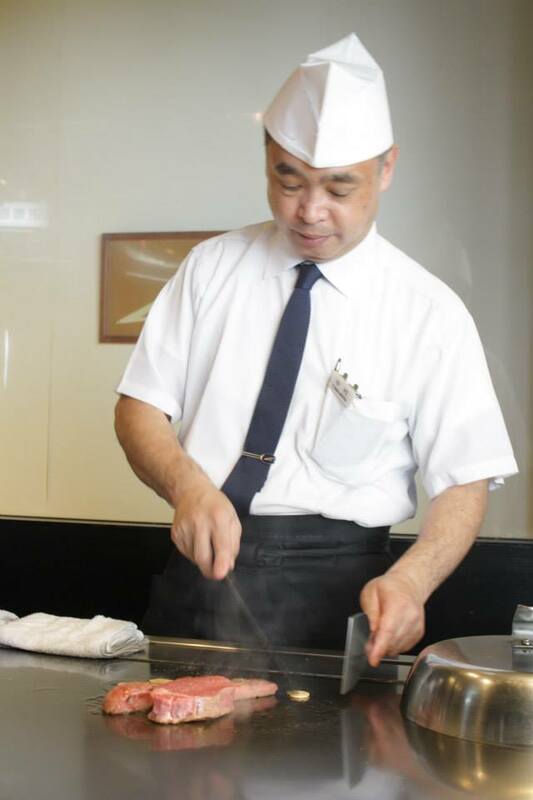 The chefs will prepare and grill the okonomiyaki on the giant teppanyaki (hot, steel plate) in front of you, flipping the battered cakes and dousing it in copious amounts of sweet sauce. The Hiroshima okonomiyaki is different in that it contains a layer of crisp-fried yakisoba noodles on top of the cabbage, making for a huge, succulent serving. To try some of the freshest Hiroshima oysters, try the lunch menu at Oyster Conclave Kaki-tei, a serene little bistro overlooking the Enko river. 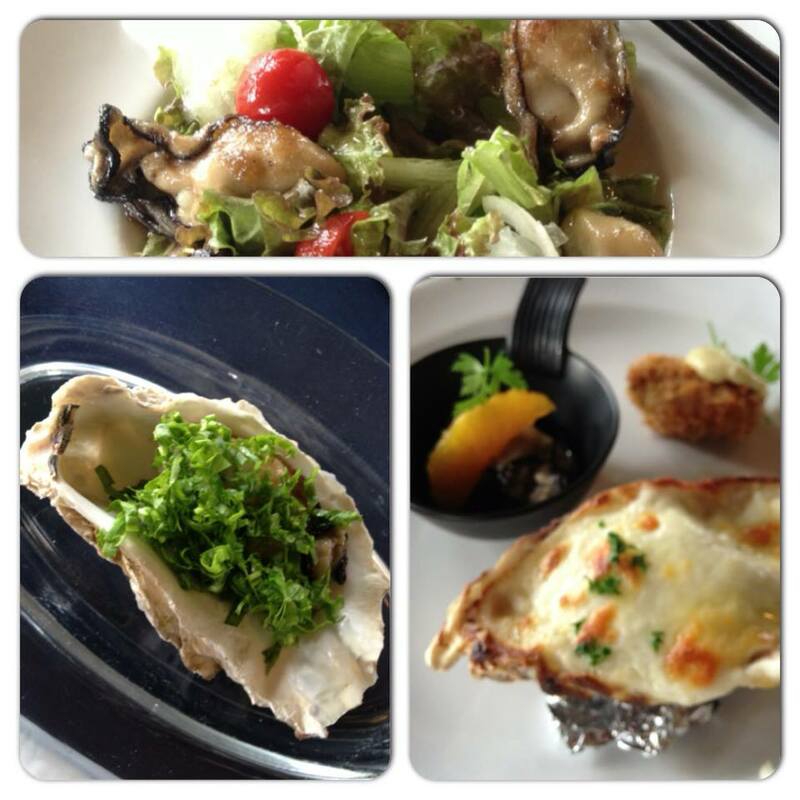 The set menu includes oysters prepared three ways – in a fresh salad, raw with delicate toppings, and baked with a crunchy, cheesy crust. Sublime! 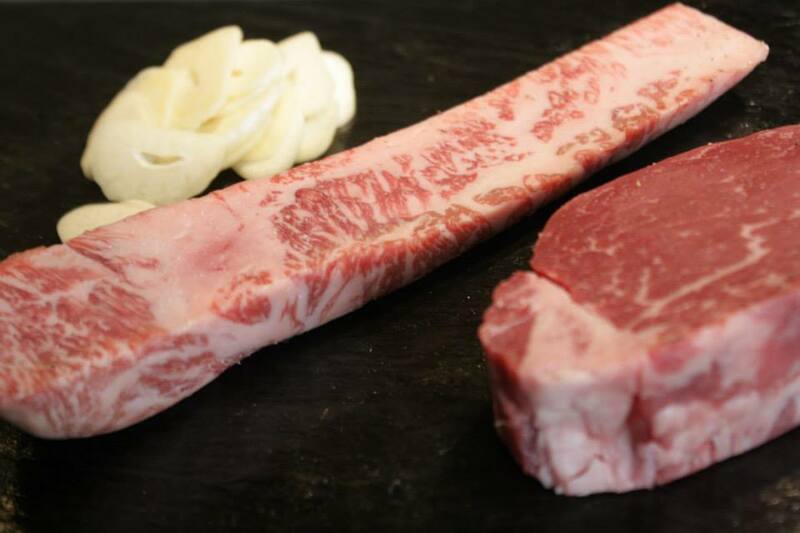 A mere 40 minute train ride from Osaka brings you to the land of the fabled Kobe beef – a mandatory detour for steak connoisseurs. For lunch, Daichi serves up melt-in-your-mouth steaks along with soup, salad and rice, at quite reasonable prices. However, if you’re after an actual Kobe steak, you’ll still be expected to pay a hefty price. But it is worth it! The attentive waiters present you with a selection of steaks on a wooden board, and your choice of meat is then masterfully prepared on the teppanyaki. Note that prices vary according to the grade of meat and serving size. They call it the country’s kitchen, and indeed, Osaka is food heaven! The buzzing, neon-lit pedestrian thoroughfare of Dotonbori is the place to go to for some of Osaka’s favourites. Vendors at every street corner turn piping-hot balls of creamy takoyaki (octopus balls) in their griddles and smother them in mayonnaise, brown sauce and bonito flakes. 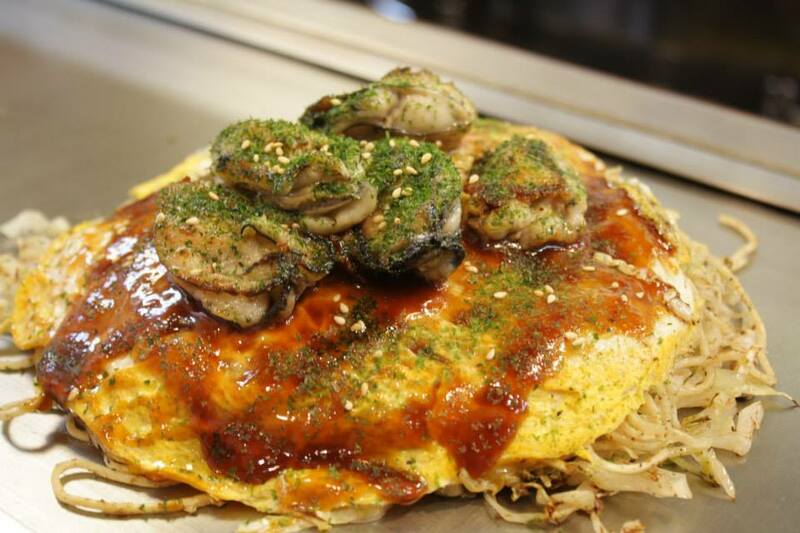 Osaka is also renowned for their okonomiyaki, which is the variety more easily available around the globe. Mizuno is famous for their’s. However, you really can’t go wrong in Dotonbori, whether it be for okonomiyaki, or Japanese BBQ or any other quintessential Japanese fare.